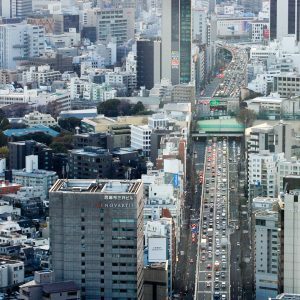 All this week we’re celebrating the release of the English translation of Haruki Murakami’s latest novel, Colorless Tsukuru Tazaki and His Years of Pilgrimage, by taking a pilgrimage of our own to some of the places in Tokyo that were instrumental in his literary development and found their way into the pages of his characters lives. 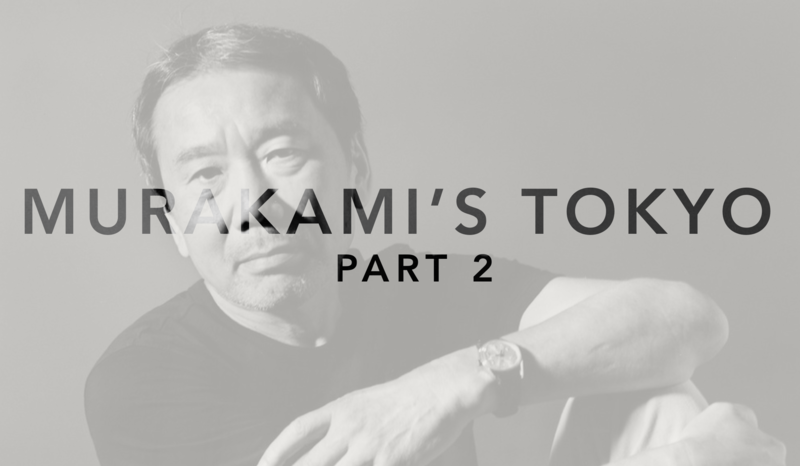 In Part 1 and Part 2 we looked at Murakami’s early life and visited the jazz cafés/bars that he ran before becoming an author. 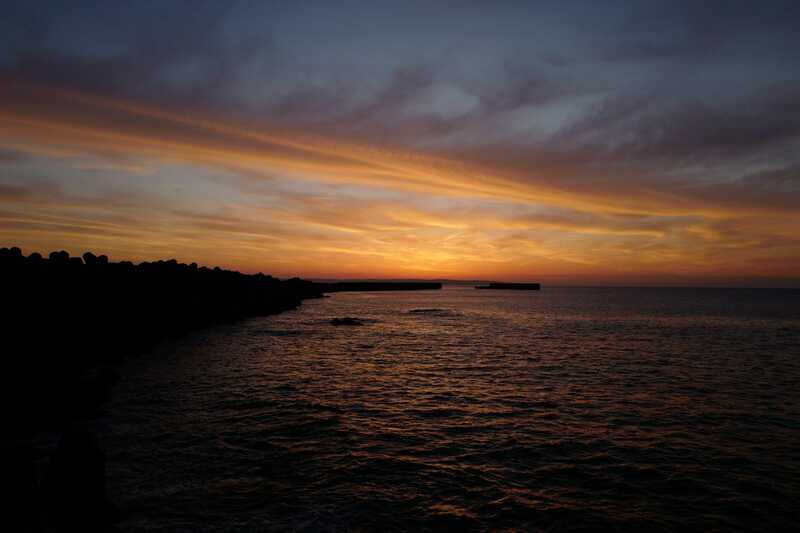 In Part 3 we go in search of the favourite meeting spots of some of his characters. When I thought about sitting down at my desk at home and setting out to write I realized I didn’t even own a decent fountain pen. So I went to the Kinokuniya store in Shinjuku and bought a sheaf of manuscript paper and a five-dollar Sailor fountain pen. A small capital investment on my part. Directly after the game he went to a bookstore, bought a pen and some paper, and over the next four months produced Hear the Wind Sing. The story covers the craft of writing, the Japanese student movement of the 1960s, and, like later Murakami novels, relationships and loss. As with most of his novels, cooking, eating and drinking, and listening to western music are frequently described to a level of detail which, if written by anyone else, would seem tedious but Murakami has a way of elevating the ordinary to an artform. Books Kinokuniya itself is a massive emporium to the written word, with an extensive selection of books, magazines, manga, and stationery spread out over eight floors. Even if you don’t speak Japanese it’s worth perusing the shelves, just to enjoy the beautifully designed book covers. In 1981, after winning a prestigious new writers’ prize, Haruki and Yōko sold their jazz club so that he could devote himself, full time, to writing. He was 32. In Murakami’s voluminous 1Q84 (a play on the Japanese pronunciation of the number nine, “kyuu”, and a reference to George Orwell’s 1984), Nakamuraya Cafe serves as a meeting point where Tengo asks for the inscrutable Fuka-Eri’s permission to rewrite her mysterious manuscript. Even with a precise location on Google Maps it took me about half an hour of walking around Shinjuku before I eventually stumbled across its secluded entrance at the bottom of the Takano building by chance. Nakamuraya serves a variety of cuisines all under one roof and I headed to the 6th floor to sample their Indian-style ‘Nakamuraya Curry’. The restaurant is an old fashioned affair where servers are dressed in smart black and white uniforms, and the food served in silver gravy boats. Though nothing to get too excited about, the food was pretty good. Finding the exit was decidedly easier than the entrance but alas it was still 2014 when I stepped back outside into the humid night. After German we caught a bus to Shinjuku and went to an underground bar called DUG behind the Kinokuniya bookshop. We each started with two vodka and tonics. 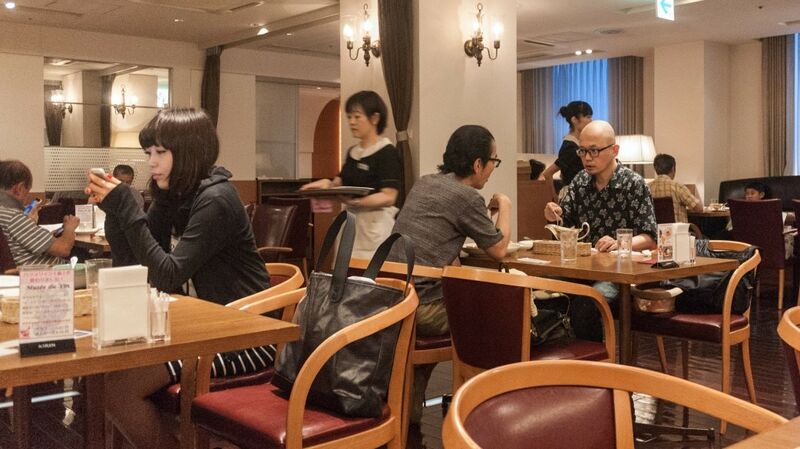 Back in the 1960s and early ’70s jazz kissa (喫茶店) coffee shops were all the rage in Shinjuku and, whenever two characters in Murakami’s books need to have an earnest chat about their lives, they invariably end up in one. Situated in the basement of an old building squeezed between two modern high-rises DUG is exactly what you would expect of an underground jazz bar of that era; exposed brick walls, dimly lit, cramped and packed with memorabilia. It’s a great spot to escape the neon insanity of Shinjuku and enjoy a good book or discussion over a glass of whatever makes you happy set to a swinging beat. During his student days (~1965) Murakami even worked at another jazz bar nearby called the Old Blind Cat which survives to this day in the bowels below Shinjuku Station. 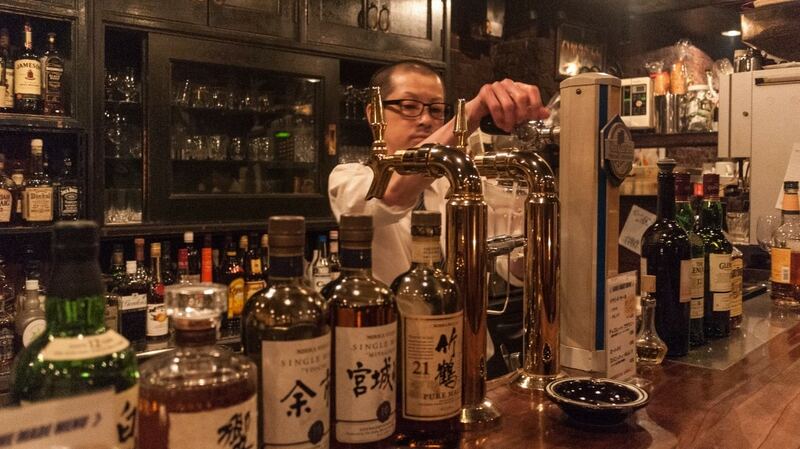 Be aware that most bars in the area have a cover charge of around 500 yen. Just then Aomame noticed something: she was not the only person looking up at the moons. She could see a young man in the playground across the street. He was sitting on top of the slide and looking in the same direction that she was. He is seeing two moons, just like me, she knew intuitively. No mistake, he is looking at what I am looking at. He can tell: there are two moons in this world. 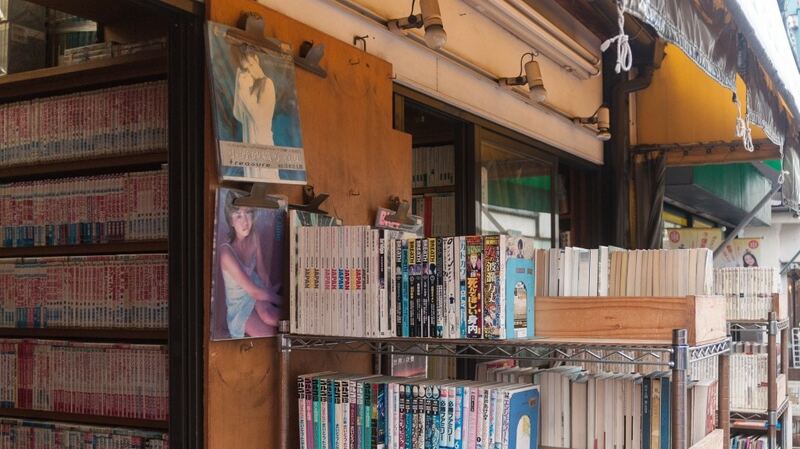 Much of the third act of 1Q84 takes place in Koenji, a small but popular neighbourhood in Tokyo which is famous for its used record and clothing shops. It’s here where the parallel worlds of Tengo, a cram school math teacher, and Aomame, a fitness instructor-turned-assassin, draw inexorably closer to each other under the gaze of mysterious twin moons. 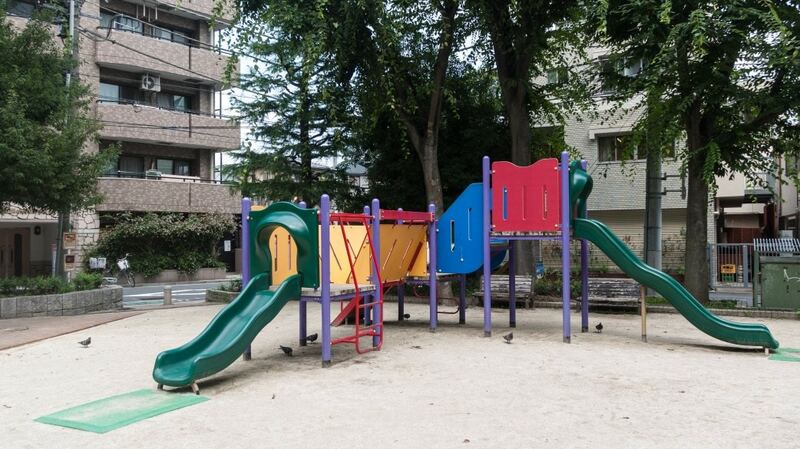 A short walk from the south exit of Koenji Station can be found Koenji Chuo Koen park which, complete with a children’s playground slide, is an excellent match for the spot for where Tengo looked up at the night sky and Aomame looked silently down from her safe house overlooking the park. 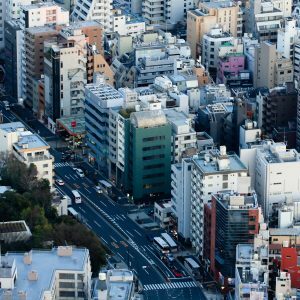 During one of my earliest visits to Japan I stayed in a tiny room on the roof of a guesthouse right next to Koenji Station and remember not being able to sleep for noise of the trains rattling past at all hours. Even so, there was something strangely comforting about the repetitive sound during those cold winter nights. 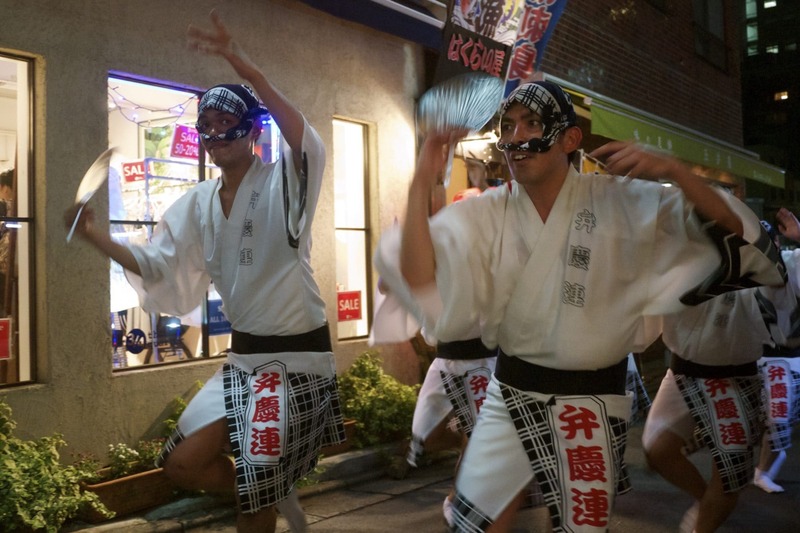 The rest of Koenji is well worth exploring and if you’re up for meeting fellow Murakami fans then just two stops away near to Ogikubo Station is Cafe Rokujigen (６次元 – meaning “sixth dimension”) which has become a gathering place of sorts for devotees. In this place so full of legend and suggestion, Aomame was truly out of place, with her pale blue cotton pants, simple white blouse, white sneakers, and blue Nike gym bag. She probably looked like a babysitter sent by her agency to work for a hotel guest, she thought, as she killed time sitting in a big easy chair. Oh well, I’m not here for socializing. 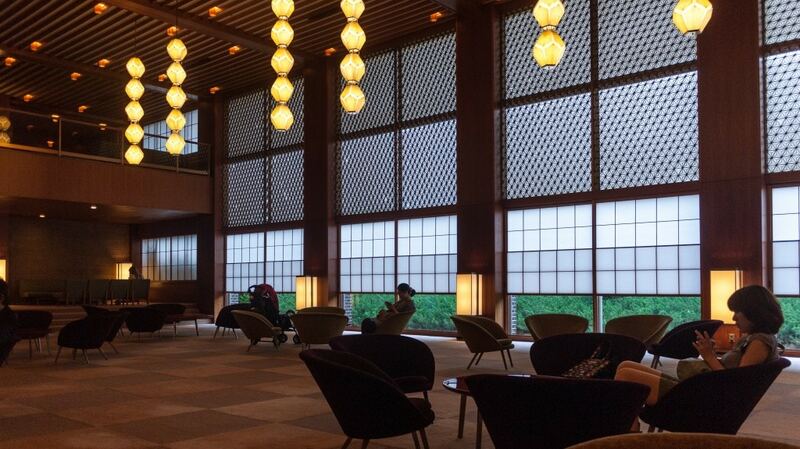 Situated next to the American Embassy in Tokyo, Hotel Okura is an icon of 1960’s modern Japanese architecture and hospitality. 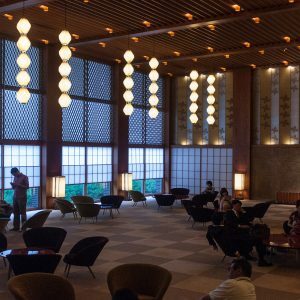 Entering the lobby is to step back in time 50 years to a world of wood panelling, paper screens, pendant lamps, deep luxurious carpets and comfortable chairs to match. Staff in immaculate tuxedos and kimonos elegantly float around with an air of quiet proficiency. 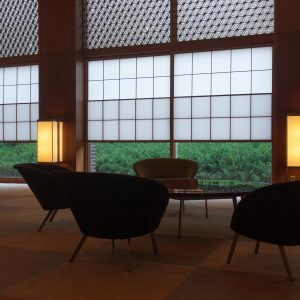 As well as playing host to every President of the United States since Richard Nixon, and numerous other foreign heads of state, the Okura is where Aomame had her first (and last) encounter with the prophetic Leader towards the climax of 1Q84. 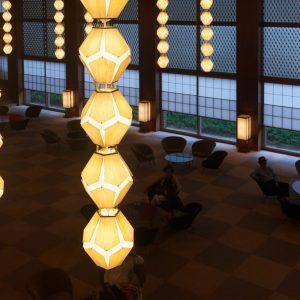 Wearing a short-sleeved shirt, shorts and sneakers I, like Aomame, felt like an impostor in the dignified surroundings of the Okura as I sat in a dark corner of the lobby people watching. 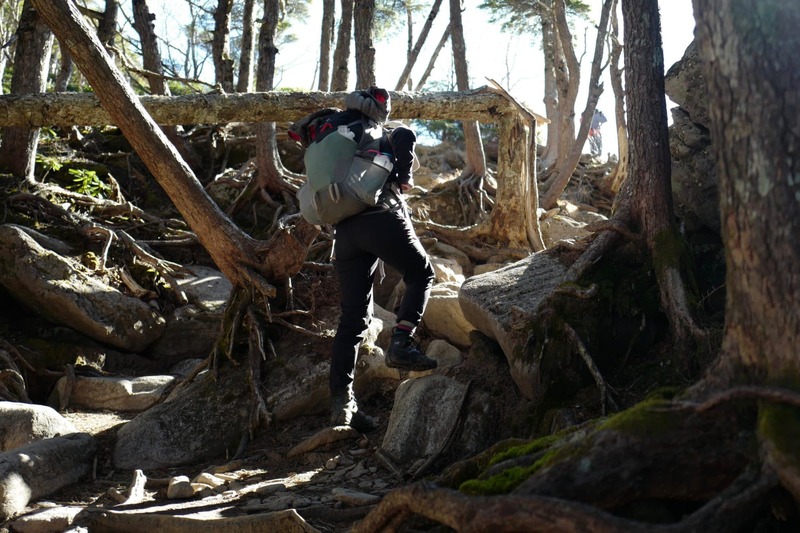 Unlike here, rather than an automatic pistol and lethal ice pick, my bag only contained a camera! 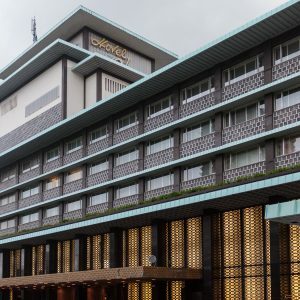 Tragically the main wing of Hotel Okura is due for demolition in August 2015 to make way for a larger hotel in time for the 2020 Olympics. 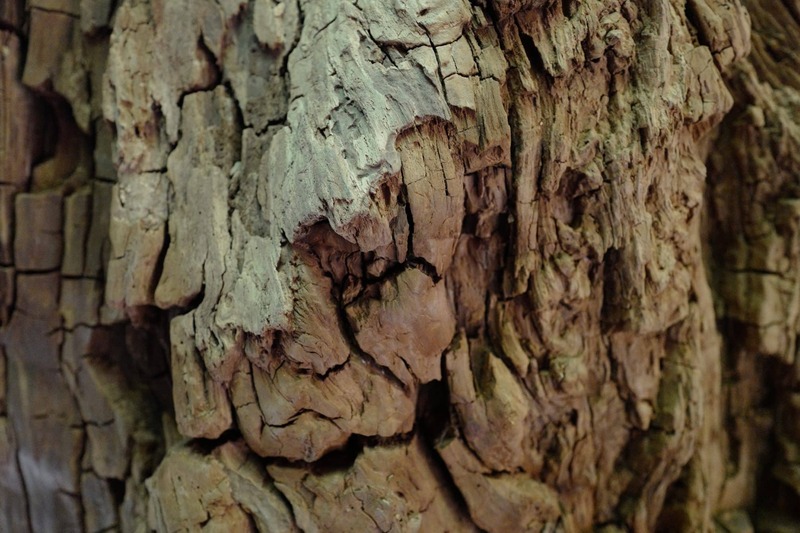 If you feel it deserves a stay of execution there’s an online petition against its wanton destruction. Better pay it a visit before the final checkout. The taxi’s radio was tuned to a classical FM broadcast. Janacek’s ‘Sinfonietta’ — probably not the ideal music to hear in a taxi caught in traffic. The middle-aged driver didn’t seem to be listening very closely, either. With his mouth clamped shut, he stared straight ahead at the endless line of cars stretching out on the elevated expressway, like a veteran fisherman standing in the bow of his boat, reading the ominous confluence of two currents. Aomame settled into the broad back seat, closed her eyes, and listened to the music. 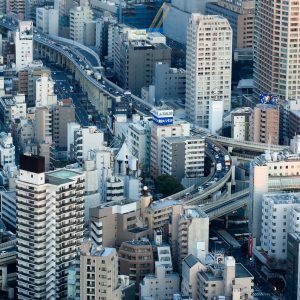 Tokyo’s Metropolitan Expressways, know as the Shuto Expressway (首都高速道路), are a vast network of elevated roads which run above local routes straight through and around the city for the purpose of increasing traffic flow efficiency. They’re an impressive feat of engineering with sharp curves and multi-lane merges which made them popular with notorious street racing gangs. 1Q84 opens on the No. 3 Shibuya Route where Aomame is stuck in the back of a taxi stalled in a traffic jam. An obscure piece of classical music by Czech composer Leoš Janáček is playing on the radio and the peculiar taxi driver recommends that, if she wants to make her appointment, she get off the expressway by taking an emergency staircase that leads to the ground level. After thinking for a moment she agrees but, just before leaving the taxi, the driver gives her a cryptic warning to remember that “things are not what they seem” as if he already knows that something is about to happen, and of course it does. 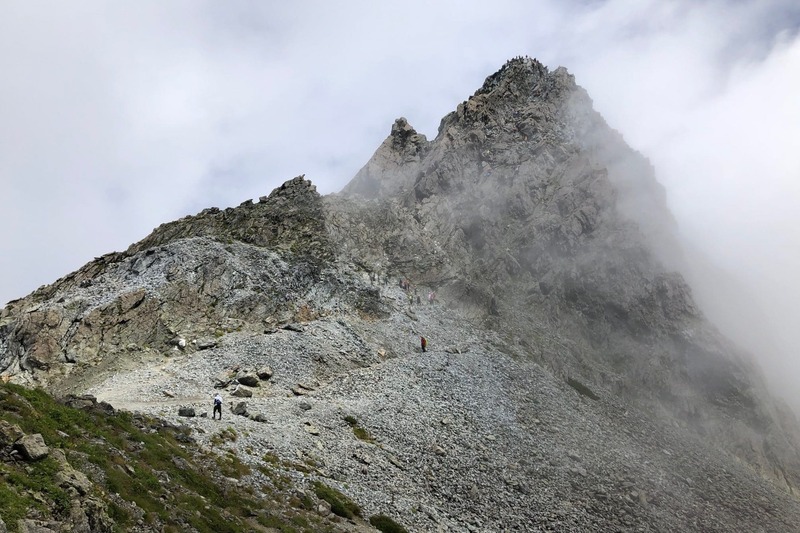 After descending the stairs Aomame enters a parallel 1984 which she will call 1Q84 and over the next few months her life changes irrevocably. While I wasn’t able to take a ride on the expressway I did manage to find an example of an elaborate escape staircase from street level which very closely mirrors the description in the book. I didn’t dare to climb it! 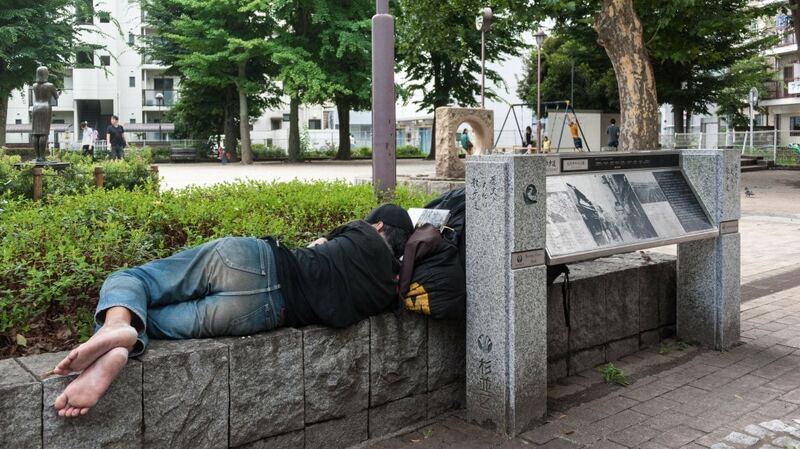 Murakami’s novels often share a similar narrative about an ordinary individual struggling to conform to the expectations of Japanese society. 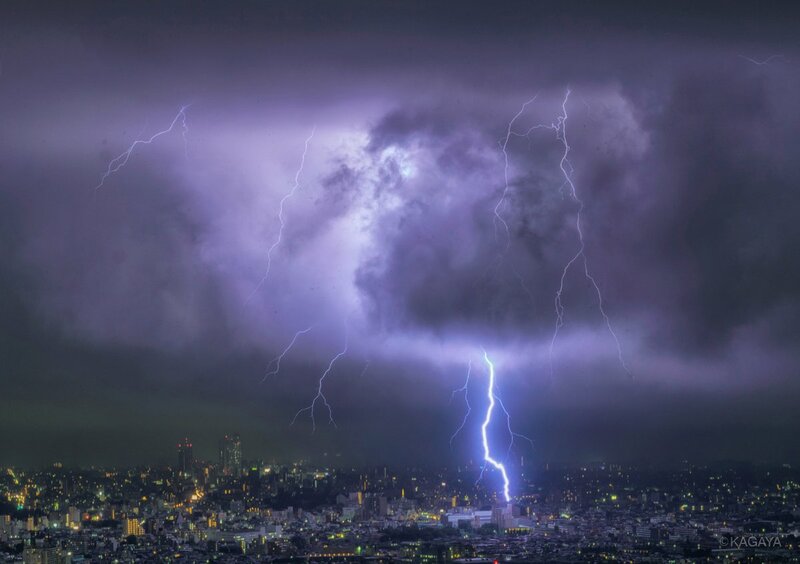 Without warning their lives are turned upside down by seemingly inconsequential events whose consequences begin to diverge from conventional notions of reality. Only once their sense of normalcy is lost do they find themselves longing for its return but knowing deep down that they have been changed forever. 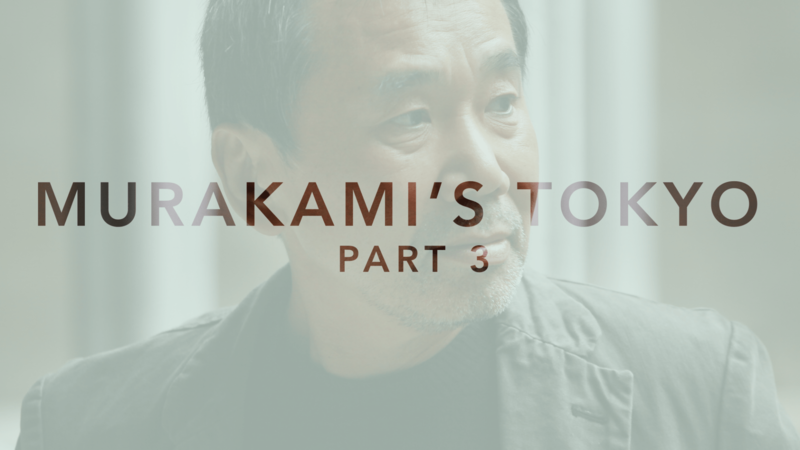 Its clear that Murakami’s own journey had a great impact on his writing and, by following his characters as they come to terms with their new realities, we too are able to explore feelings of loss and confusion in ours. 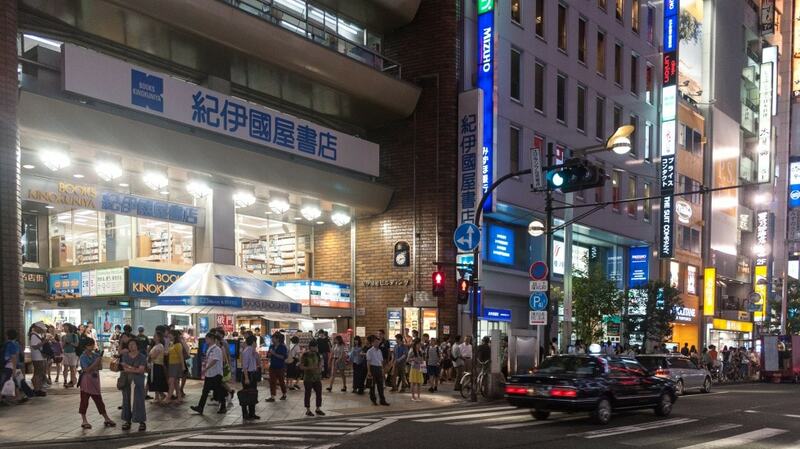 If you know of any other spots in Tokyo which are connected to Haruki Murakami and/or his books then please do leave a comment below – I almost have enough already for a Part 4! Terrific, thank you! 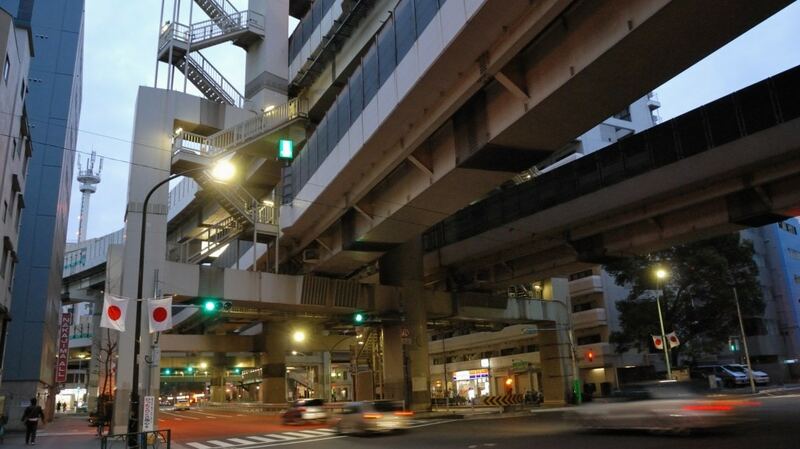 I love the contrasts of big city and small spaces, and the quiet and chaotic that make Tokyo so interesting. This is a really cool tour! I enjoyed all parts so much! 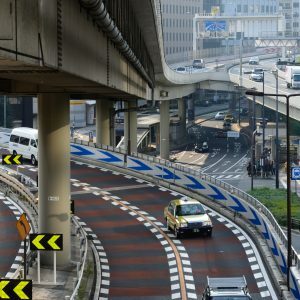 I am big fan of Murakami and been keeping a record of the places from his books (I now live in Tokyo and will stay here for several months), but your systemised and beautifully presented posts are simply amazing. thank you so much for doing this. Thank you, I love this Murakami tour you put up together. I went to rokujigen and it was a great cafe & exhibition space dedicated to Murakami. Left a copy of Norwegian Wood in Indonesian language like the owner had requested. 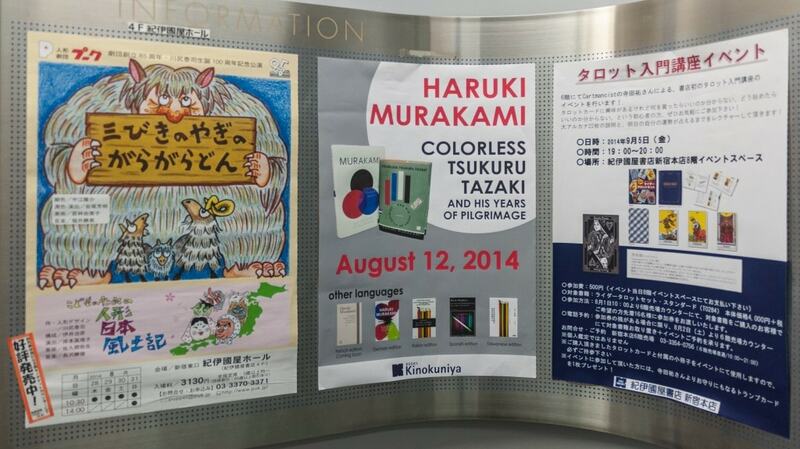 Please leave a copy of Murakami if you have in other language version there. I’ve been to the park in koenji today. Then i wanted to go to this 6the dimension café but it doesn’t exist anymore. It just vanished. I was a bit disappointed nut koenji really ad something more to my trip. After the park I had a coffe close by in poem cafe. Small amd nice woth blues in the background. Really enjoyed that. Have been to Tokyo, but also am a big fan of Haruki ‘s books. Would love to do this tour perhaps next year in their Autumn time. 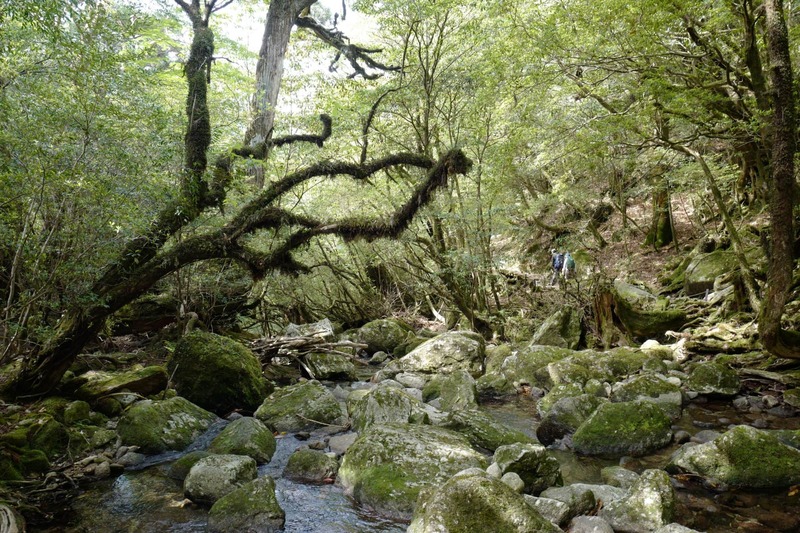 I went there today in search of Rokugijen, it is all but close…! No sign board, nothing! a small stack of mails peppered the front door step left unpicked. anyone with info please update.. 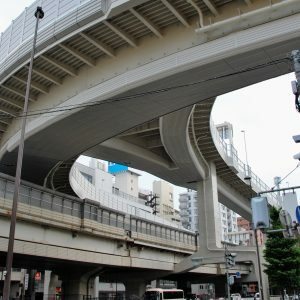 I am currently half way through 1Q84 book 3 and am pleased to see that the expressway and park are pretty much as I imagined them in real life. Can’t wait for the English translation of Killing Commendatore in September.